Do you have a future doctor in the home? Is teaching your children about the human body a struggle for you? 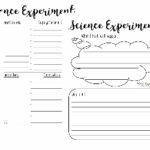 Science is not my favorite subject to teach in our homeschool, but I’ve found that by including activities it can make it more fun. Teaching your kids about the human body specifically can be a challenge because they can’t see what you’re talking about, but you can make it fun and easy to learn with human body learning activities that are hands-on! 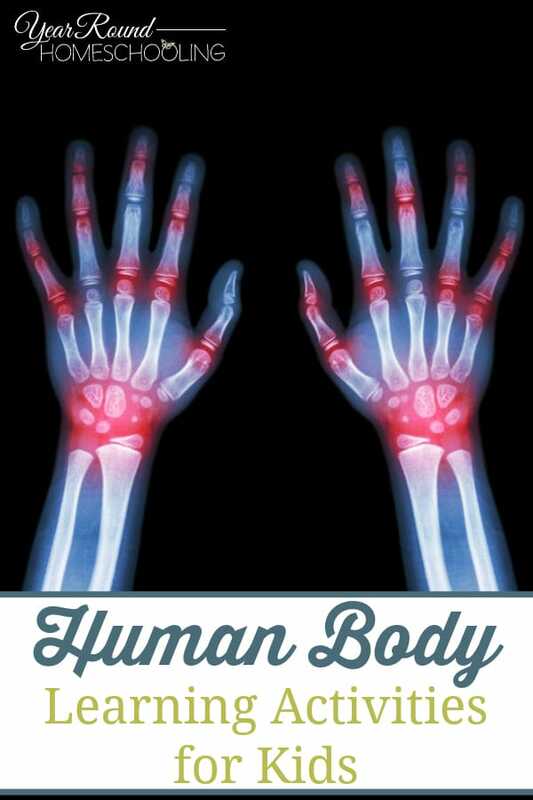 The human body is an interesting part of science for kids of all ages. There is so much to learn about how exactly our bodies work. From blood to our skeleton, to our brains and our cells – the human body truly is fascinating! Getting your kids engaged with learning about the human body will be fun with these human body learning activities designed just for them! Drop of Blood Activity – 4 simple ingredients is all you need for this activity. Play Brain Surgery – Your kids will have fun with these 5 ways to play brain surgeon — warning they are a bit messy! How Long are Your Small Intestines? 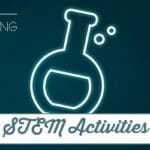 – This STEM activity is for the great outdoors. Nervous System Messenger Game – Download a FREE printable game to teach your kids about the nervous system. 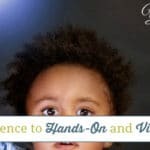 Muscle Activity – Kids will have fun making a mechanical hand with this activity! Yarn Hearts – This activity may have to be spread over a couple days to allow glue to dry. 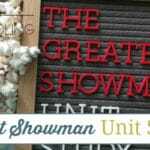 Life Size Skeleton – You’ll need to help your kiddos with this project. Create an Edible Cell – Make science a delicious treat for your homeschool science class! Handy Activity about Muscles and Bones – A super easy activity for your little learners. Heart Beat the Clock – Kids will enjoy racing to beat the clock for this activity! What is Blood Made of? – Little learners that enjoy sensory activities will enjoy this one. Shrinky Dinks Cell Models – A free printable makes this activity easy — please note you’ll need your oven for this one..
Respiratory System Activities – There are actually 3 activities you can do here! Make a Candy Spine – After the activity is done your kids will have fun taking apart and eating their activity! Stomach Digestion Experiment – Super easy, but please note cutting with a knife is one step of this activity. 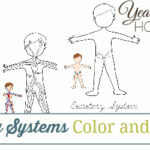 What are your favorite hands-on human body learning activities to use in your homeschool?